Jenni Kim's Thoughts & Rambles – 그냥이 많은 알아요. Hey guys! It’s been awhile since I last posted anything, nonetheless review any products, but my experience with the ANGEL AQUA Moisture CC Cream is something I must share. I went to Olive Young (Korea’s equivalent of Sephora) in Myeongdong looking for a new BB or CC cream to try out. 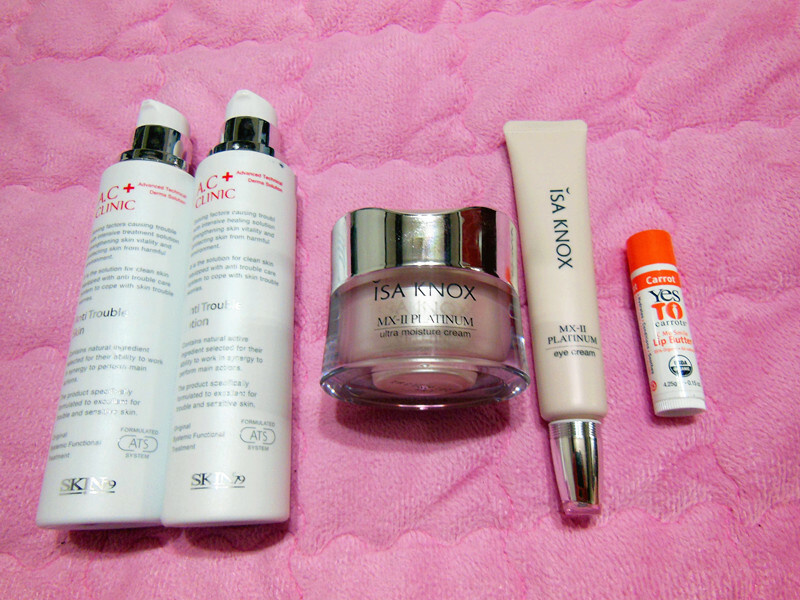 Recently my skin has been improving thanks to the treatments and advice from my dermatologist. My dermatologist had recommended me to stop using the BB cream I had been using previously and to find a new one, so that’s how I ended up in Olive Young. Because of language barriers, I wasn’t able to tell the sales lady my skin type or any specifics, but she recommended the ANGEL AQUA Moisture CC Cream since a lot of Koreans use it and it was one of their more popular CC creams. I have very sensitive, combination acne-prone skin, and all of these sounded really good with no fragrances or other chemicals and ingredients that are irritating and pore-clogging. Plus this was animal-cruelty free, a really great bonus (I’m assuming it’s also a vegan makeup product since it claims no animal ingredients, but I can’t be 100% sure). I ended up buying this CC cream. For 15,000won (roughly $15) for 45mL, this is a really great price for any sort of BB/CC cream or foundation in general. The first couple days I used this CC cream was AMAZING. Although it has such a high water content (something I feared would not help with my oily skin), with a great primer and finishing powder, this stayed matte for HOURS. 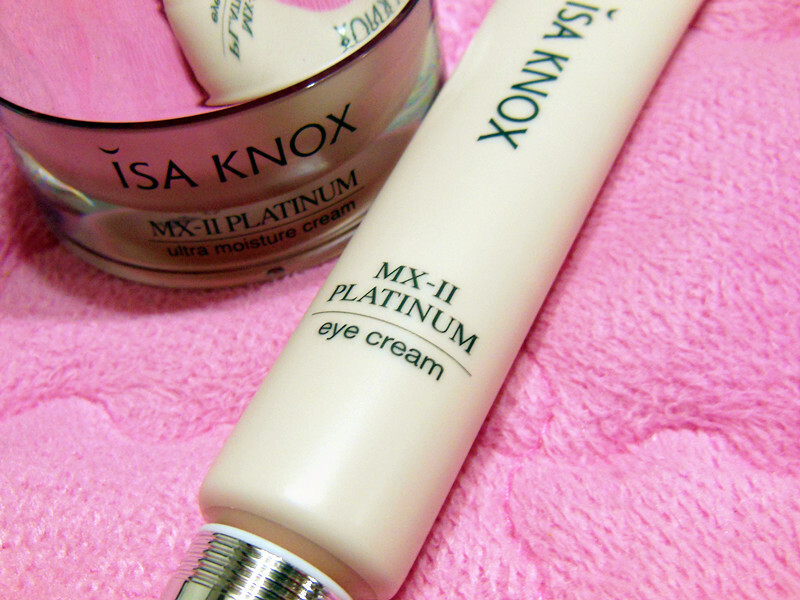 I went through a whole day (12 hours) wearing this CC cream and it didn’t budge or get nastily oily at all! I didn’t even have to blot since it didn’t look oily or gross by the end of the day. Also, this CC cream blended so well and changed into my skin tone, making it look so natural like second skin. It even covered up my marks and redness really well. I really thought I had found my magic go-to CC cream. It wasn’t until after the first few days that I started noticing some changes that my skin was going through. 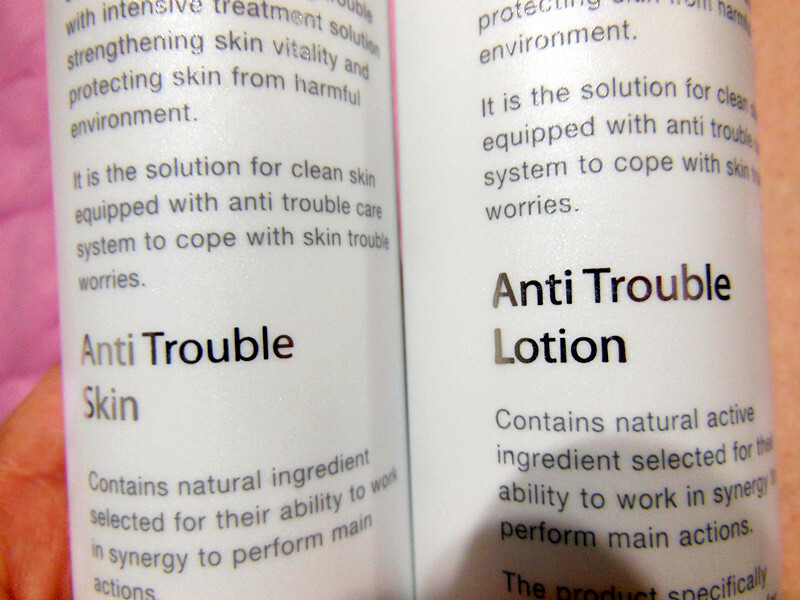 Although I do have combination skin with oily parts, I noticed that my skin stopped reacting well to the CC cream. It started getting oily very quickly (despite using primer and finishing powder, and also changing my primer/bases and finishing powders to see if it’d help). 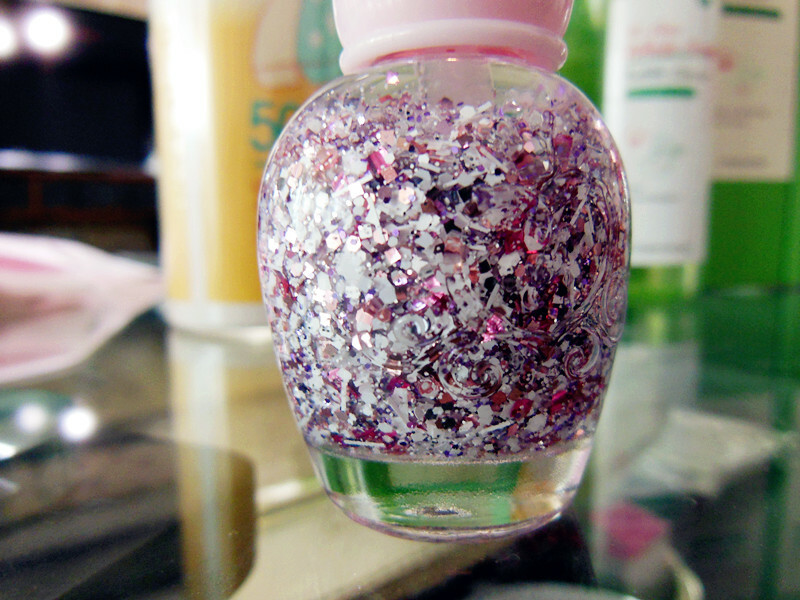 It looked really gross and to blot and pat on more powder made it look even grosser and didn’t help my skin condition. And worst of all, I started getting little bumps all over my forehead and nose. They are not acne bumps, but an allergic reaction/irritation. I’ve NEVER in my life ever broken out or had a pimple on my nose or forehead, so for me to have tiny clusters of pimple-like bumps was so scary. At first I thought it was a bad reaction to the new makeup remover I was using (since I started using that around the same time I started using the CC cream), but even after switching and using a different remover, my skin was getting worse. I finally realized it was the CC cream. Somehow my oil production on my face increased after using the CC cream and my skin just didn’t react well to it. I wanted to believe it wasn’t the CC cream because of it’s benefits and claims of having very little bad ingredients (like fragrances and mineral oils and such), but after stopping the use of that CC cream and switching to a BB cream, I realized it was the CC Cream. Now I don’t want to completely slam or hate on this product. Reading the ingredients list, there are still a ton of ingredients and chemicals that I have no idea what they are (but that’s the same for any beauty product). It also contains a lot of citrus products, such as lemon peel oil and various citrus fruit extracts, which I think may have irritated my skin due to the acidity. Of course, it’s not high acidity (or else it wouldn’t go on your face), but I haven’t had any beauty products that contained so many citrus-like chemicals and ingredients, so that may have been a factor. Also, I’m not a bit citrus fruit/smell person. Like I said, I DON’T COMPLETELY HATE THE PRODUCT. I’m just saying this product did not work well for me. My mother has normal skin (not overly oily or dry, so lucky!) and she absolutely LOVES this CC cream. I’ve also read/watched some reviews of people who had positive experiences with the CC Cream. I wish I could love this CC cream again, but my reaction to it was just so bad. 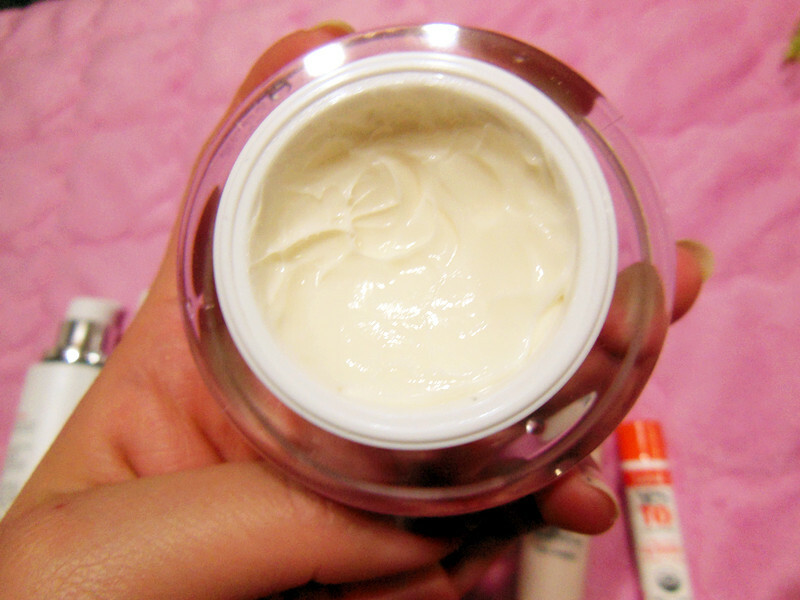 I have no idea why my skin would not tolerate this CC cream formula, but I don’t discourage others from trying it out. My first initial reaction was so wonderful and to know others who’ve tried and liked it (such as my mom) makes me still encourage others to try. I’m going to give my skin some time to relax and heal and if for some reason, I still have a skin allergy and I feel it wasn’t due to the CC cream, I may give it another try. But it also doesn’t control oil that well (I guess it did at first but my skin quickly got used to it?) so I may not go back. 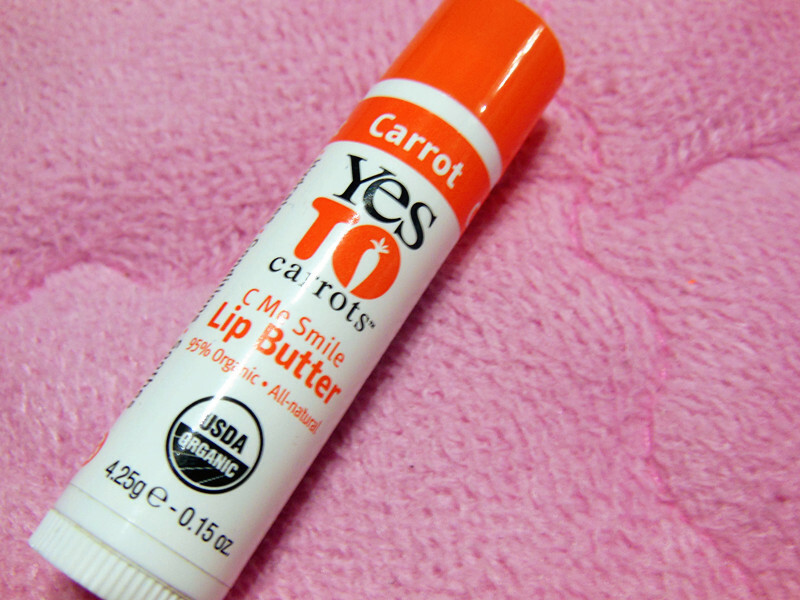 I also wouldn’t recommend this for people with very oily skin or those who live in hot, humid places. If you have sensitive skin that’s combination/normal/dry then I would recommend to try this CC cream. If you’ve ever tried or are contemplating trying the ANGEL AQUA Moisture CC Cream, let me know in the comments! I’m curious to see how others think of this CC cream or any questions that you may have. 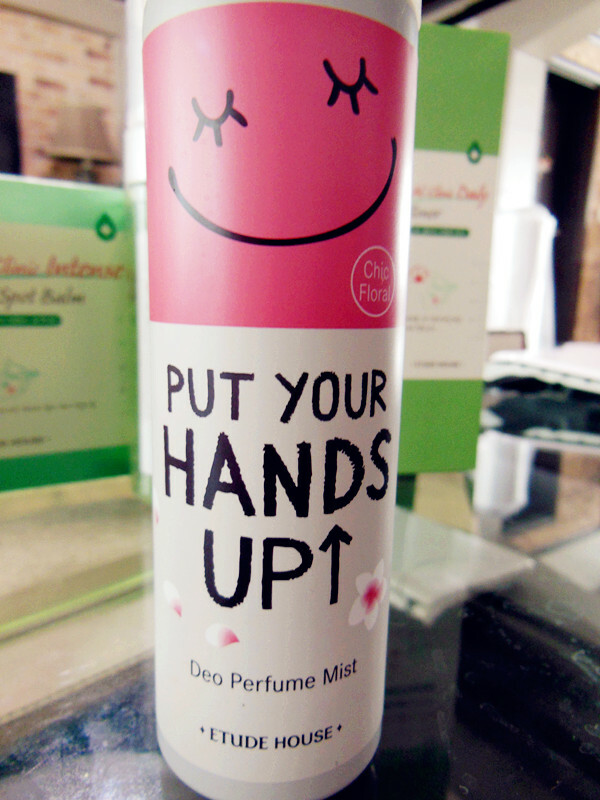 Today I went to Etude House and it happened to be the first day of their summer sale. They had some products that ranged from 20% off to 50% off, so I obviously HAD to go shopping because who doesn’t like amazing beauty products that are on sale? The reason I went to Etude House was because my normal AC Clinic skin routine toner and moisturizer (you can learn more about my acne-prone skin routine care by clicking here) ran out so I needed some backup until I could order more online/find new products that I liked. 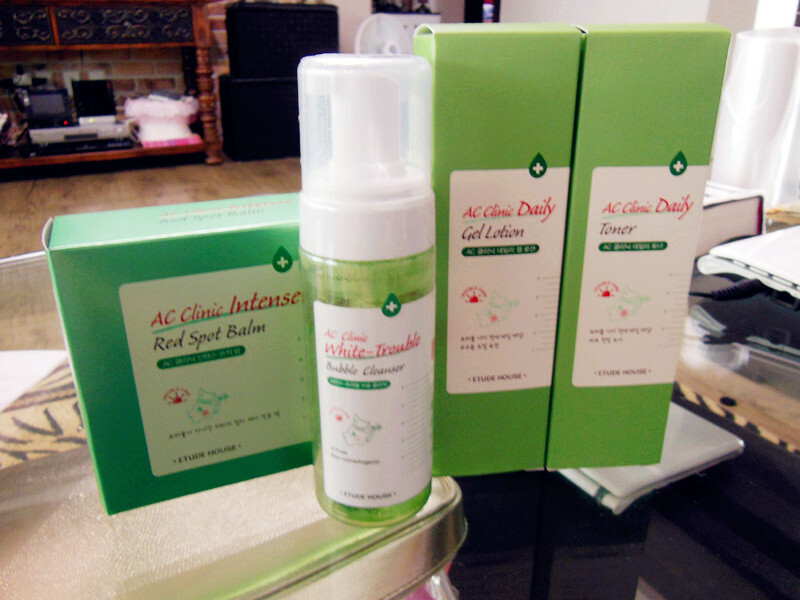 And it was also very lucky that Etude House’s AC Clinic line was part of the 50% off sale! I never tried the products before but was always interested since I heard some good things about it. 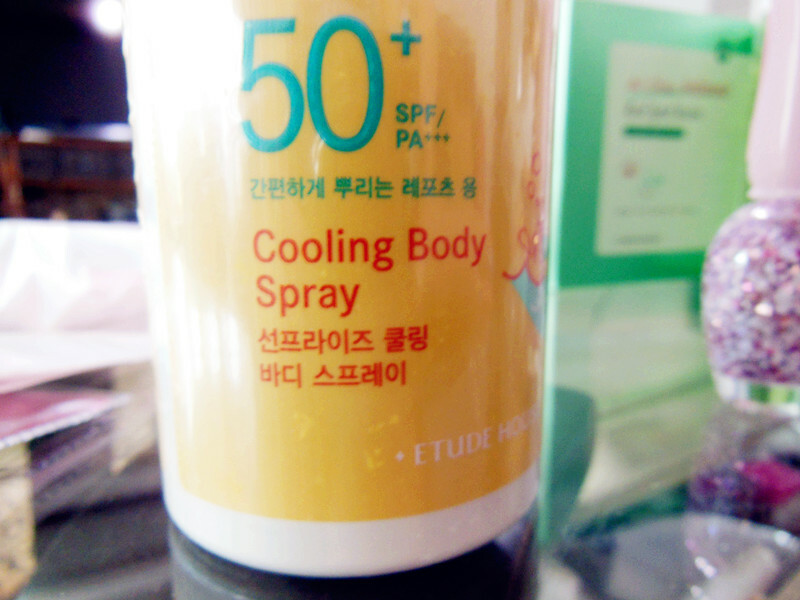 Beside the AC Clinic line, I also purchased some spray sunscreen (50% off), floral deodorant mist (also 50% off. I was curious since I’ve never tried Korean deodorant, plus it was only a couple dollars because of the sale), nail polish (the only full-priced product I bought. I wanted to buy their ice cream cone nail polish that so many beauty gurus have raved about, but decided not to since I already purchased a lot of stuff), and random beauty accessories (such as eye liner brush, nail dotting tool, etc. since it was 20% off). When I’ve used the products long enough I may make some reviews about them, but for now I’m just so happy to have gone shopping, gotten some new beauty products, all while saving a lot of money~ Can’t wait to try them all out^^ Let me know if any of you guys have tried any of these products and your experience with them! A lot has happened over winter break for me. First, due to unexpected circumstances and a small (really not that big of a deal) family emergency, I went back to Seoul for the winter break. I was only there for about a month, but the time flew by so fast that it felt like I was only there for two weeks or so. 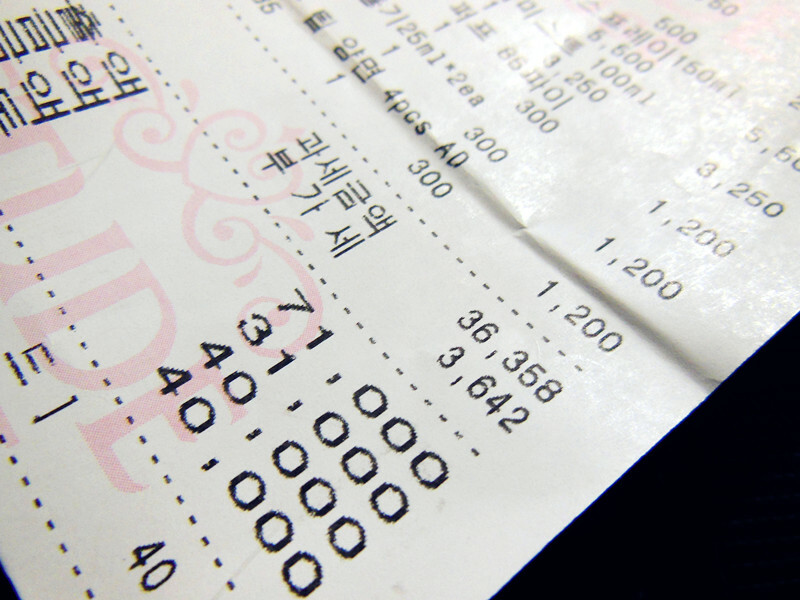 I got to do a lot like shopping, meeting up with old friends from high school, noraebang, clubbing, etc. I was especially happy to be with my family again. Even though it had been only a few months since I last saw my family, my little brothers seemed to have grown up so much! I still can’t believe my youngest brother will be in middle school next year, he still seems to tiny and like a baby to me. Anyways, it was really nice to see my old friends again. I was reunited with two of my very close friends that I hadn’t seen in over a year, since I had graduated from high school. It was so great to see them again and catch up and talk like old times. Especially one who is my guy best friend (who is also my girl best friend’s boyfriend) so we gossiped a bit about their relationship and reminiscing about old times of our high school trio. I did a lot of karaoke in the beginning when I arrived. But after two weeks I actually got tired of singing because all the places have the same songs and it gets boring after awhile to do it too much in such a short amount of time. I also did soooo much shopping. It was mostly makeup and accessories though, because for clothing, I needed summer clothing for the year-round hot weather of Miami, while in Korea it’s currently winter and still very cold. The boutiques only sold sweaters, heavy coats, and other winter clothing. I had no use for those and I couldn’t find any t-shirts or shorts so I didn’t bother with clothing shopping. Only very little clothing shopping. Anyways, I will eventually do winter break makeup haul review later ~ I have the pictures and everything, I just need to stop being lazy and actually type up the review. I thought I was adjusting well to my life in Miami, but being back in Seoul for the summer, and shortly later for the winter, I don’t know how I will survive these next few months. I want school to be over so I can go back to Korea for the summer and see all my friends (new and old) again! And the difference of an American and Korean lifestyles and cultures are just so huge, I really do prefer Korea over America. I might need to make a whole separate post about that since there’s a lot I’d like to talk about with the differences of living in the USA and in Korea (more specifically, Seoul. Although I could also talk about living in the rural side of Korea since I also lived in the countryside before we moved to Seoul). Anyways, I will consider making a post about this or not. So that was my winter break! I’m back in the US now for university, spring semester. I hope it passes by quickly and smoothly so I can see my family and friends again in Seoul! 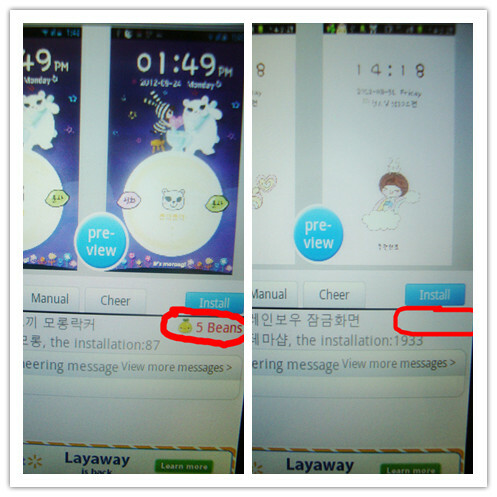 Very cute Korean phone app TUTORIAL (for home screen, lock screen, etc.)! 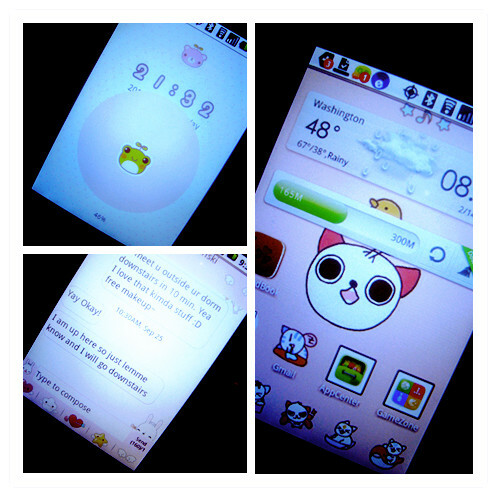 My friend showed me this adorable app where you can download a theme for your home screen, lock screen, etc. and it’s just so cuuuuute~!! 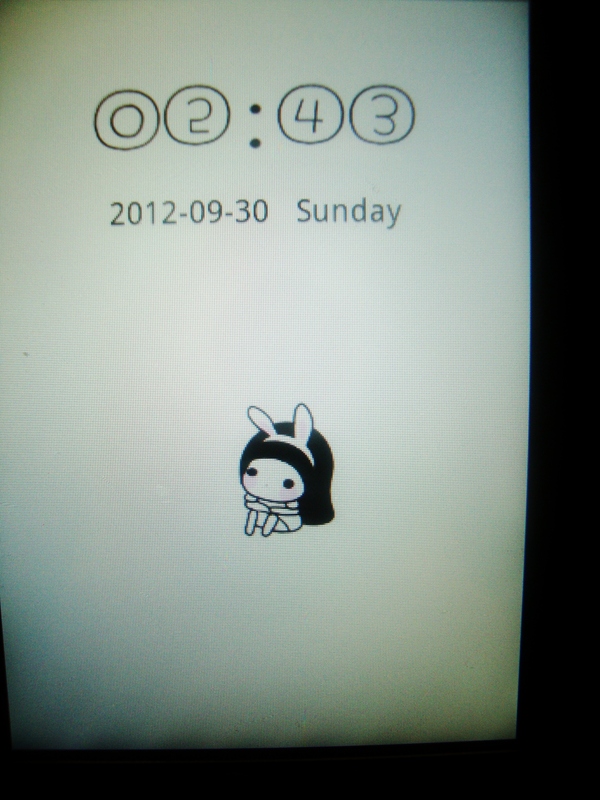 It’s called “Phone Theme Shop” and it’s for the Android. I don’t know if it works if you don’t have an Android, but since I have an Android I know it works for me. I had a bit of difficulty and confusion, though, when trying to make themes work and such, so here’s a tutorial to help you guys out (incase you’re like me and a little slow when it comes to new technology^^;;). It seems long and complicated, but it really isn’t that hard! It can just get a bit confusing if you don’t know what to do exactly. 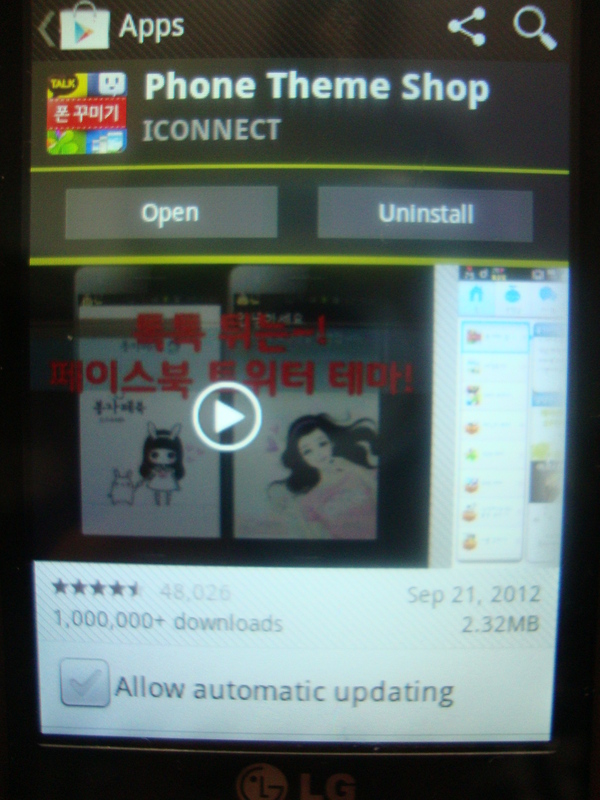 First search on Google Play for the app “Phone Theme Shop” and install. 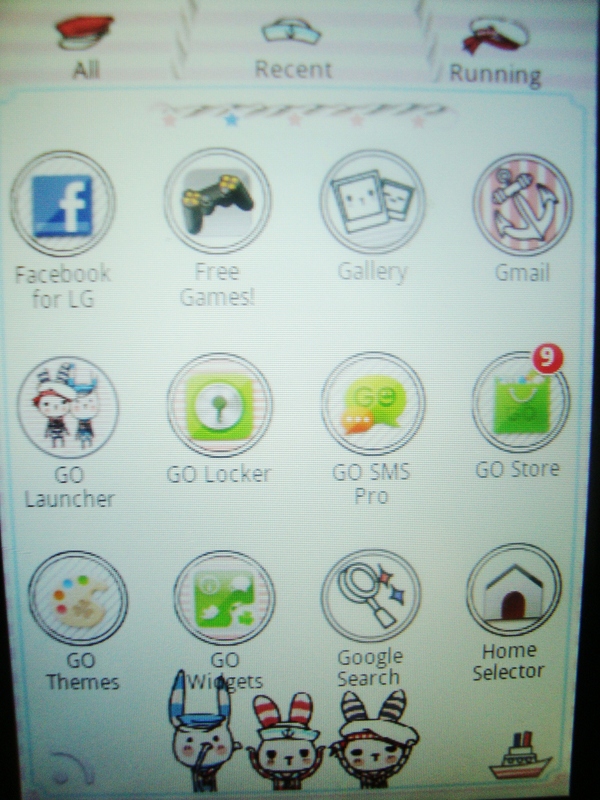 In the left column you see things like ‘Launcher theme’, ‘Icon pack’, ‘Lock screen theme’, etc. Whichever part of you phone you want to customize, you click on that button. Whatever you want to edit, click that button and it’ll take you to a scroll-down screen of many, many themes. Here’s a tip: Some themes are free while others are not (the ones that aren’t, you need an account where you download different apps and click ads to collect points [beans]. It’s a hassle, but if you want the really good themes, you can make an account. I, on the other hand, don’t want to deal with that so I only download the free themes). The ones with ‘ ___ beans’ are not free while the ones that are blank under the ‘Install’ button are free. 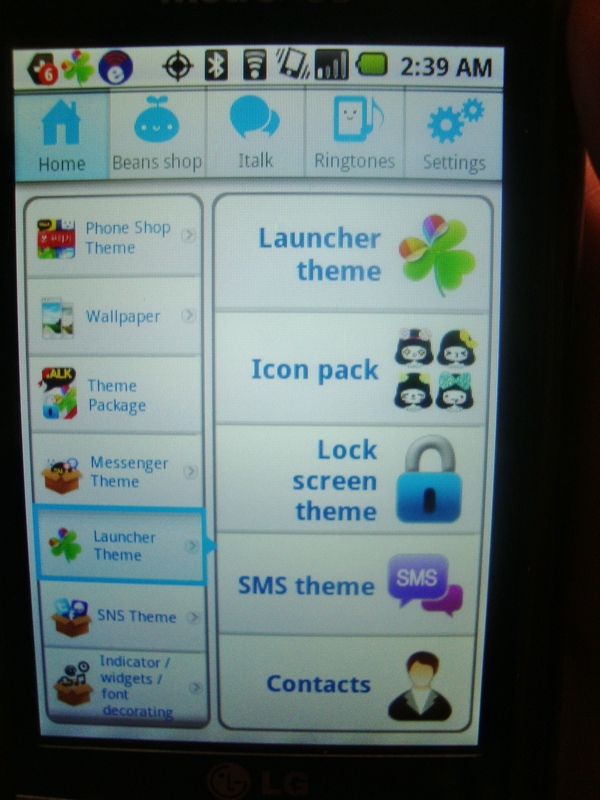 Click ‘Installed’ and you’ll find themes that you installed from the Phone Theme Shop app. 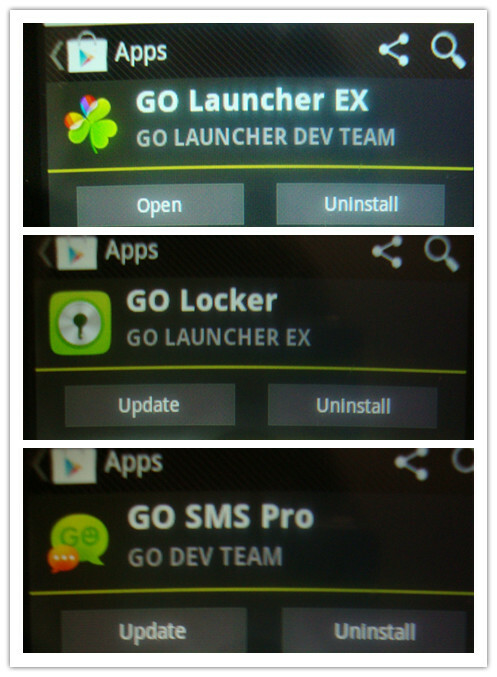 To always edit your themes, just click either ‘GO Launcher Ex’, ‘GO SMS Pro’, etc. to apply the theme for whichever part of the phone. From there they have ‘Featured’ themes and ‘Installed’ themes and just click ‘Installed’ and click the theme you want to use. Hope it wasn’t confusing. If you have an questions or comments, feel free to ask/post! 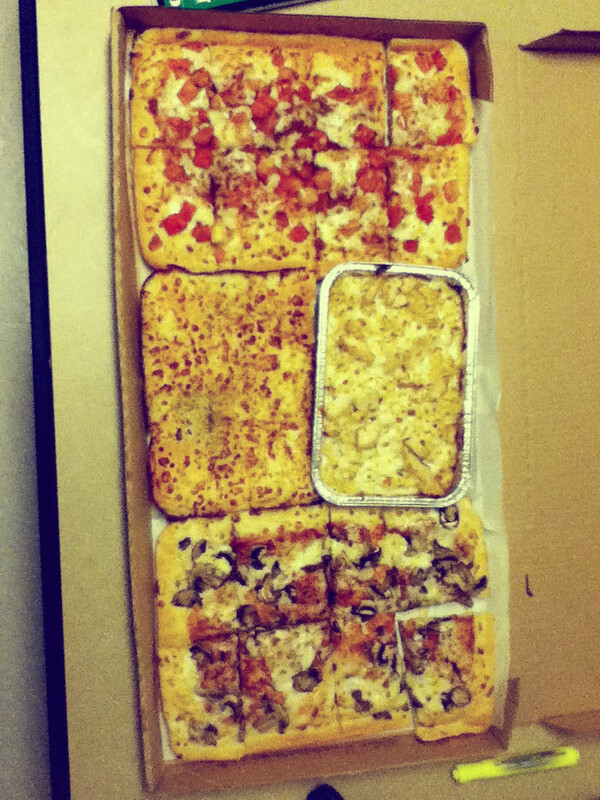 This weekend was filled with fatty goodness. 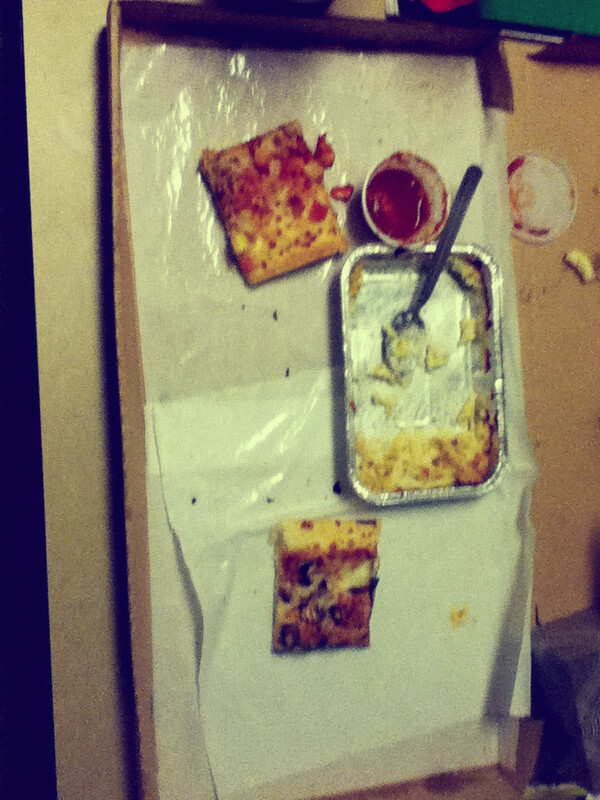 About the party, it was a birthday/drinking party for my friend’s cousin who like(d?) me and that’s why I was invited. Before when we skyped, he mentioned a party so I asked if my friends could go, which is probably why he invited them too. We didn’t want to go because first of all, we don’t know them very well and secondly, the guest list included a bunch of Asian ‘swag’ boys and Asian girls with too much makeup and tight clothes. My friends and I aren’t those kind of people and my three of my friends are pretty much the only non-Asian girls invited. How awkward….